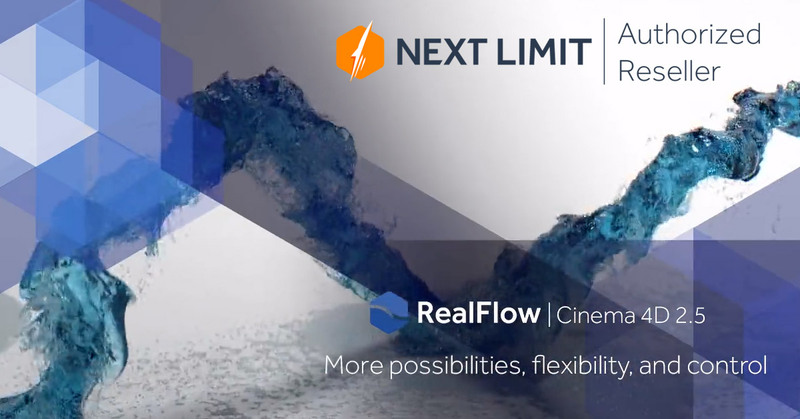 Webinar: Introduction to Realflow | Cinema 4D 2.5 – Coming Soon! 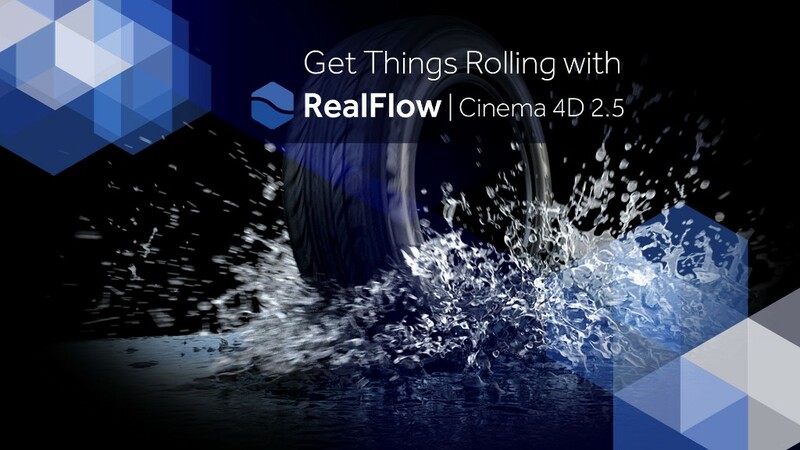 RealFlow | Cinema 4D 2.5 will be here in just 2 weeks’ time on March 15th. Until then you can register for the introductory webinar below. Cinema4D R18 is here! Check out the showcasing video ‘Versus’ below, along with the making of it. Cinema 4D R18 Is On It’s Way – Beat the Price Increase! If you’d like to get a full version of Cinema 4D R18 for less, we recommend buying or upgrading to a full version of R17 between now and end of July. Not only will you get R17 now and R18 automatically in September, you’ll also beat the approx. 9% price rise that applies to MAXON products from August 1st due to the weaker Pound. 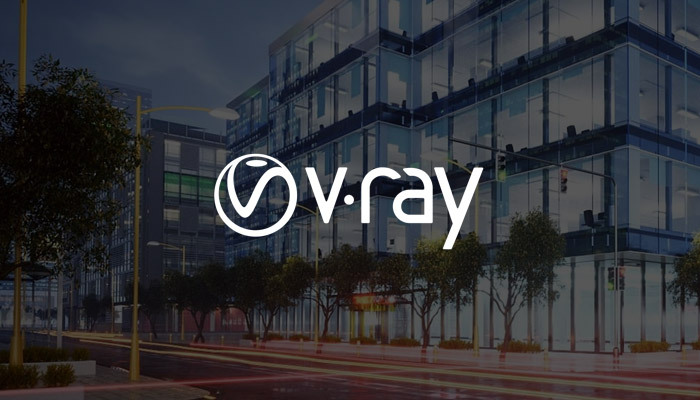 From now until 31st August, all Cinema 4D R17 full versions, upgrades and sidegrades include a 1 year MAXON Service Agreement (MSA), an upgrade to R18 when it’s released and 12 months of access to Cineversity, which is packed with online training and handy plugins. 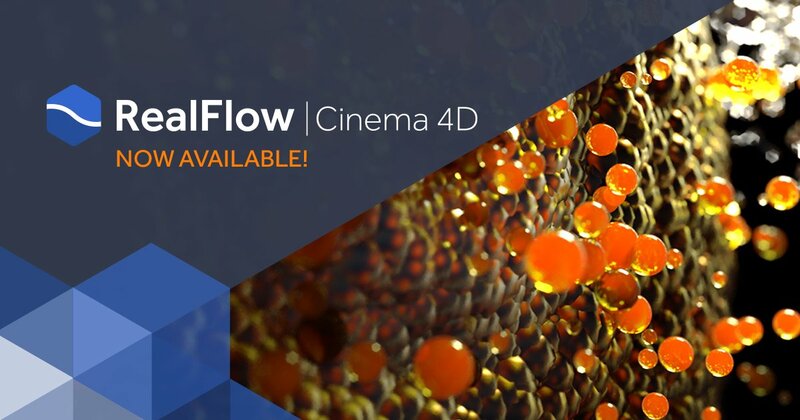 Realflow | Cinema 4D Has Arrived! Realflow for Cinema 4D has been released and is available at a discounted price until the end of the day. Be an early bird and get 25% off your license! Buy Realflow | Cinema 4D today!